You can say “I Love You!” a thousand different ways. For some the words they like to use words, while others like to show it with a gift. 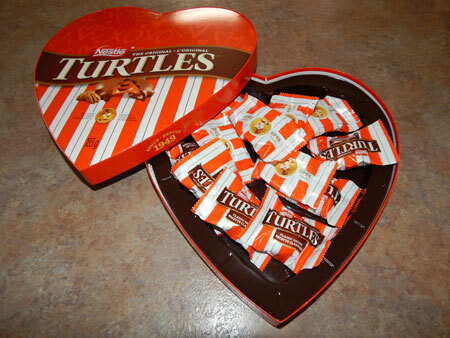 The “TURTLES Nestle Classic Turtles Heart Gift Box” is a delicious way to let your special someone know how much you care. I love to see Christmas and Valentines come because that always means chocolate. The “TURTLES Nestle Classic Turtles Heart Gift Box” comes in a heart shaped box filled with 12 individually wrapped Turtle chocolates. The heart shaped box is cute and is a great way to show a loved one how much you care but the price of the box is extremely high, far to much for 12 chocolates. The chocolates are delicious, every bit as wonderful as I expected. The fact that they are individually wrapped means that they stay fresh longer and are easier to hide! 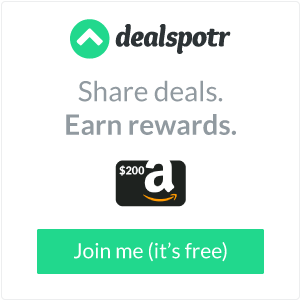 No more sharing with the kids! 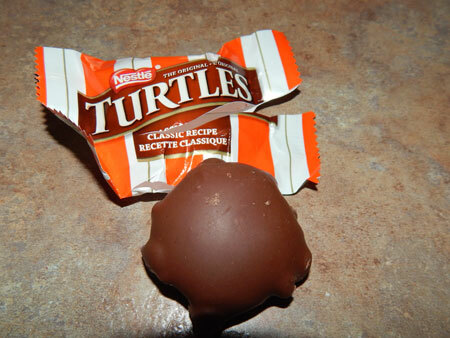 *Disclosure: I received a complimentary box of “TURTLES Nestle Classic Turtles Heart Gift Box” in exchange for my review. All opinions are 100% my own.